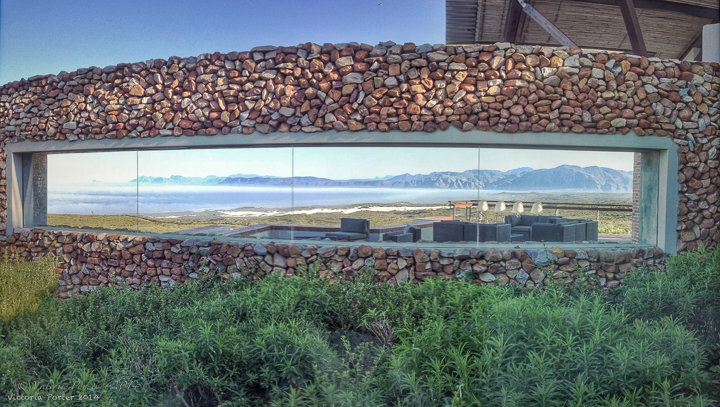 We are thrilled to share why Grootbos Private Nature Reserve has just been announced as the overall winner of the African Responsible Tourism Awards for 2019 at the World Travel Market Africa in Cape Town. 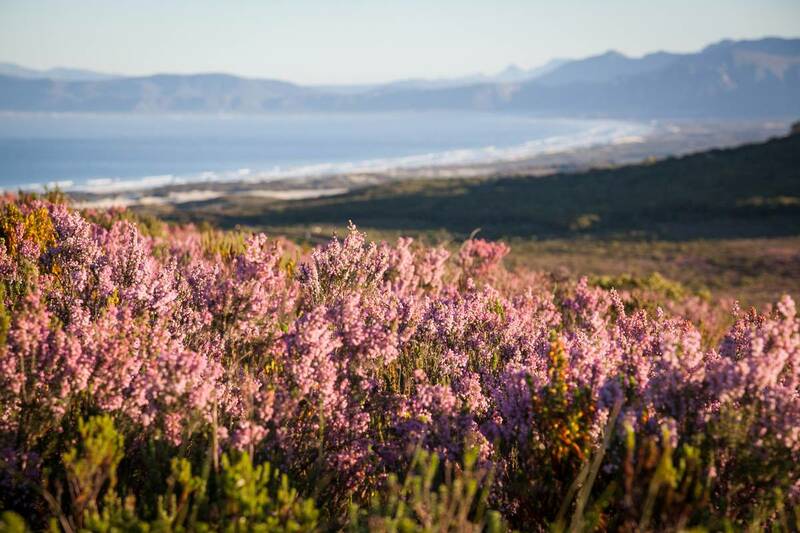 Grootbos has been recognised for its substantial growth in its conservation impacts, in delivery across the economic, social and environmental agendas. These include the Football Foundation, which provides positive role models and a safe space for local youth. This reaches 9000 youth each year and provides daily sports coaching in hockey, athletics, soccer and netball and canoeing as well as female empowerment, environmental education, food for sport, grassroots soccer, HIV/Aids and water safety programmes. Green Futures is a vocational training college. Siyakhula – the social enterprise arm of the Grootbos Foundation, which runs an organic farm, a careers and entrepreneurship programme and support for early childhood development centres. Just so you know, Grootbos also won Best for Habitat and/or Species Conservation, with the Great Plains Conservation Sapi Reserve next in line. We have been supporters of Grootbos from its inception, and delight in offering you its ”flower safaris”, and so very much more. Enjoy the best land-based whale viewing in the world, from cliffs overlooking a sanctuary on the Cape’s south-eastern shores. Delight in botanical wonders at a pioneering nature destination of such exception that British conservationist David Bellamy claims is “the best example of conservation diversity … ever seen”. 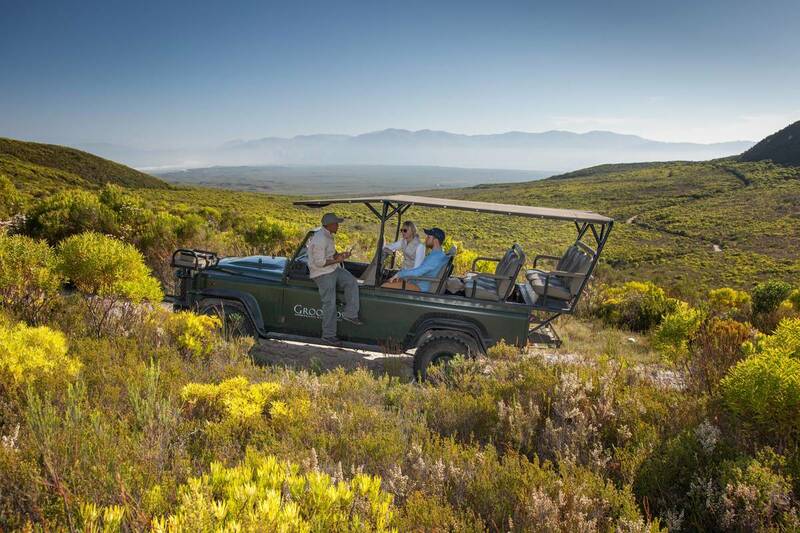 Explore the wonderland of the Cape Floral Kingdom on foot, on horseback or by 4-wheel drive, with expert safari guides who introduce you to the relationships between plants, birds, mammals and insects in a diverse ecosystem. 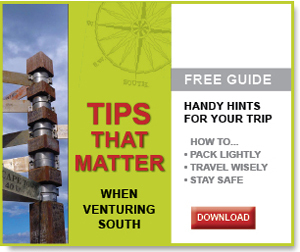 Grootbos is not rated as a 5-star hotel and a member of the Unique Lodges of the World for nothing!